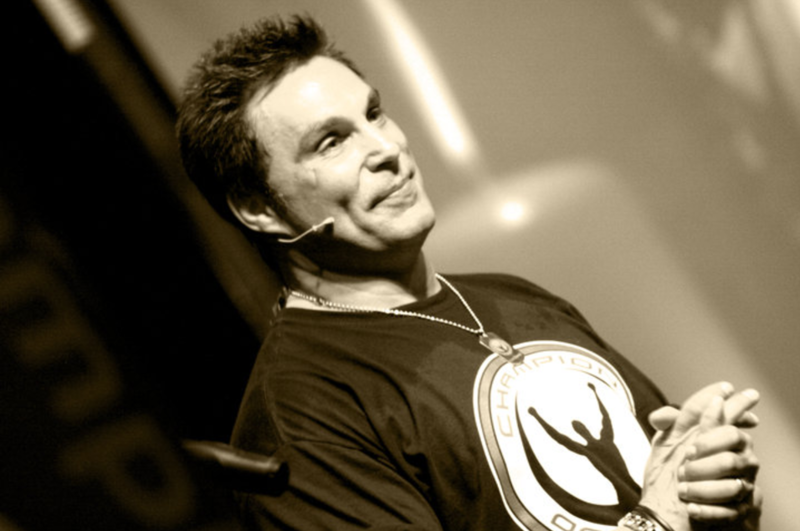 Marc Mero is an American retired boxer and professional wresler, as well as a motivational speaker. He’s bets known for his appearances with World Championship Wrestling and Total Nonstop Action Wrestling under the ring name Johnny B. Badd. Experience the incredible life story of Marc Mero, former WCW and WWE wrestling champion. Marc speaks candidly about his rise to fame and fortune, while continuing to make choices that negatively impacted his life and career. Following the loss of more than 30 friends and family members, Marc recommitted his life to Christ and is now an Ordained Minister who shares his Testimony around the globe. Marc’s message of tragedy and triumph will inspire and encourage you to examine your own life, cherish your relationships, set goals, dream big and discover your unique purpose. 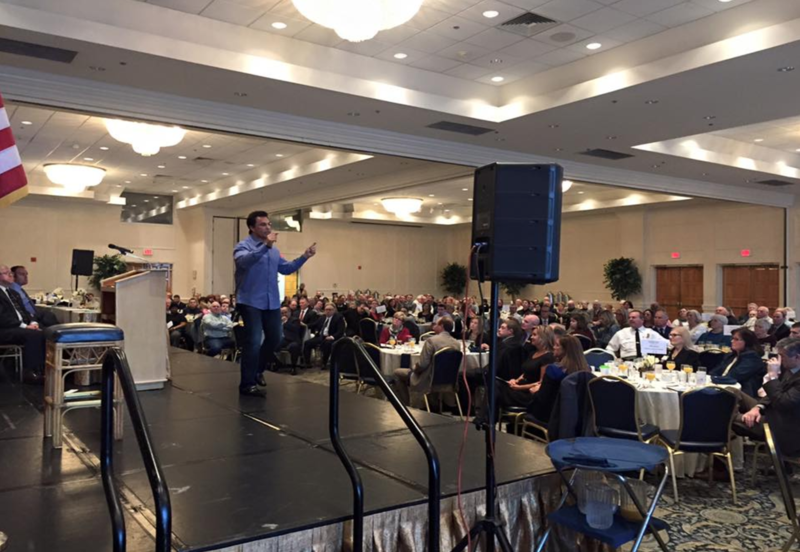 Marc Mero empowers students to make positive choices and has presented the popular “Choices” production at more than 1300 schools worldwide to more than half-a-million people. Serious issues such as bullying, peer pressure, substance abuse and suicide are presented in a way that touches listeners at a “heart level.” Students are inspired to treat themselves and others with respect, dream big, achieve goals, and cherish relationships. Students and faculty have described his speeches as moving and life-changing.